We all love our kids. For the most part, we all want what is best for them. We want them to be healthy and happy. We want them to enjoy life and all that it has to offer. Raising healthy and happy kids is dependent on what we do as parents. Because of this, parenting is one of the most stressful jobs out there. In order to make it a little less stressful, check out this one tip that can help you have healthier and happier kids: chiropractic care. While it can seem a little extreme at first glance, chiropractic care can really bring a lot of benefits to children. 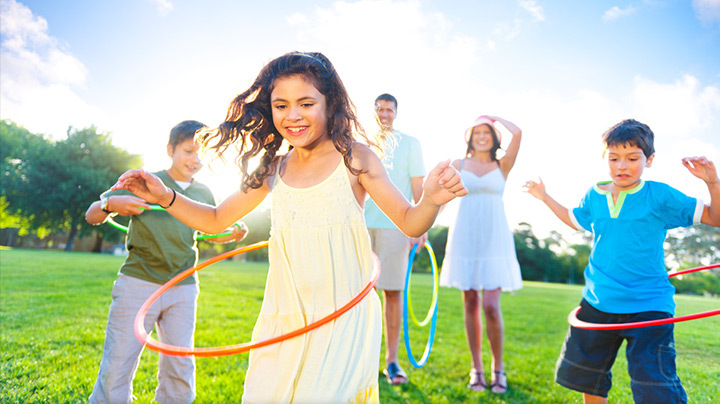 Check out these 3 ways that getting chiropractic care can help you keep your kids healthy and strong. If you have kids, you already know that they are going to be sick from time to time. It is definitely going to happen. From common colds to ear infections, chiropractic care may be able to help. A chiropractor works by aligning the spine. When the spine is healthy, the central nervous system also sees a rise in health. When the CNS is in good health, other parts of the body are in good health as well. This includes the immune system. As the spine gets healthy, so does the immune system, and therefore, you child may see a decrease in some of the illnesses experienced by a typical child. Bed wetting is seriously complicated. The reasons it happens and the science behind it are certainly hard to understand. What is a little more clear is that parents everywhere claim that their kids bed wetting is often alleviated by consistent chiropractic care. Though it is not perfectly understood, many claim that chiropractic care heals the spine and certain nerves that help contribute to the stopping of bed wetting. Another thing that kids are definitely going to experience? Injuries! From scraped knees to broken bones to bumps on the head, injuries are a part of childhood. Chiropractic care is not going to stop these things from happening, but it can certainly help keep some types of aches and pains away. With trips to the chiropractor, your child’s spine may stay in line. This won’t prevent broken bones, but it may help with the minor pains that come from misalignments, growing pains, and other small but prevalent pains in childhood. 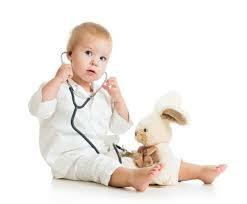 To get chiropractic care for your kids, check out The Joint…the Chiropractic Place. At The Joint, walk in appointments and affordable pricing are part of the routine. Don’t stress with insurance or fitting an appointment into your schedule. Instead, take advantage of what The Joint has to offer. A chiropractor at The Joint may be able to align your child’s spine and get them a healthy and happy start to a healthy and happy life. Previous articleThe Truth About Ear Infections & Why Chiropractors Can Help! Next articleIs Technology Becoming A Pain In Your Child’s Neck?